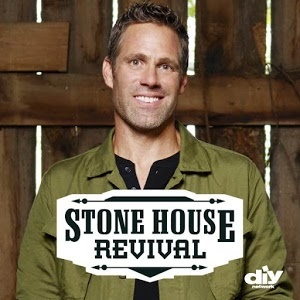 ​Selected the "Best in Region" every year since we opened in 2013.
,We are working on the 3rd season with DYI Networks & HGTV’s "Stone House Revival". Once again, Jeff Devlin and his team of designers will be transforming antique stone houses in Bucks County, PA and we are on board to help supply them with one of a kind antique pieces for their transformations in the upcoming season. Stop in the Stone House Antiques Center and see what we have for your home today! Selected the "Best in Bucks and Montgomery Counties" every year since 2013. The ​most beautiful antiques center. Plea﻿﻿se visit us at the finest antiques center anywhere. You will find a friendly staff, warm welcome, and thirty quality dealers with exciting antiques and decorator pieces. "Stone House" is named after the gracious main building, also known as the Thomas Walton House, which predates 1814, and which is listed on the National Registry of Historic Places. Located on State Highway 413 in the Bucks County historic crossroads village of Mechanicsville, PA, Stone House has in a short time become a premier destination for quality Antiques, Furniture, Artifacts, Art and Vintage goods. 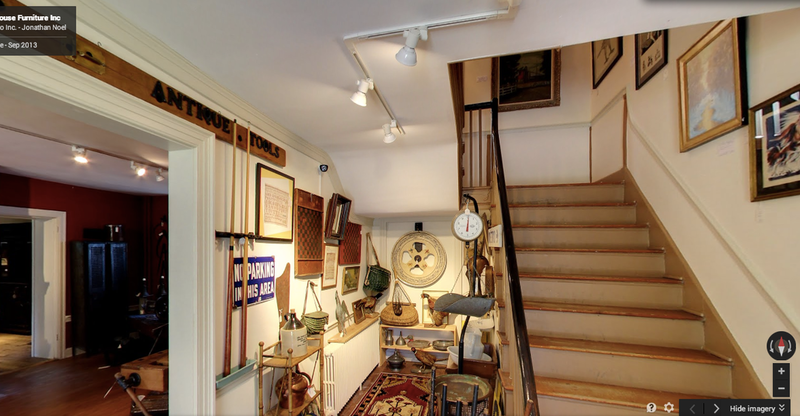 Stone House is managed by the same team, attention to detail, and a friendly customer experience that has revitalized the legendary Antiques Center at the People's Store in Lambertville NJ. American, English, European. Asian, Mid-Century Modern, Industrial Antiques, Architectural, Estate Jewelry,Folk Art, Vintage Clothing, Artifacts, Jewelry, Decorative Antiques, Books, Lighting, Local Artists.